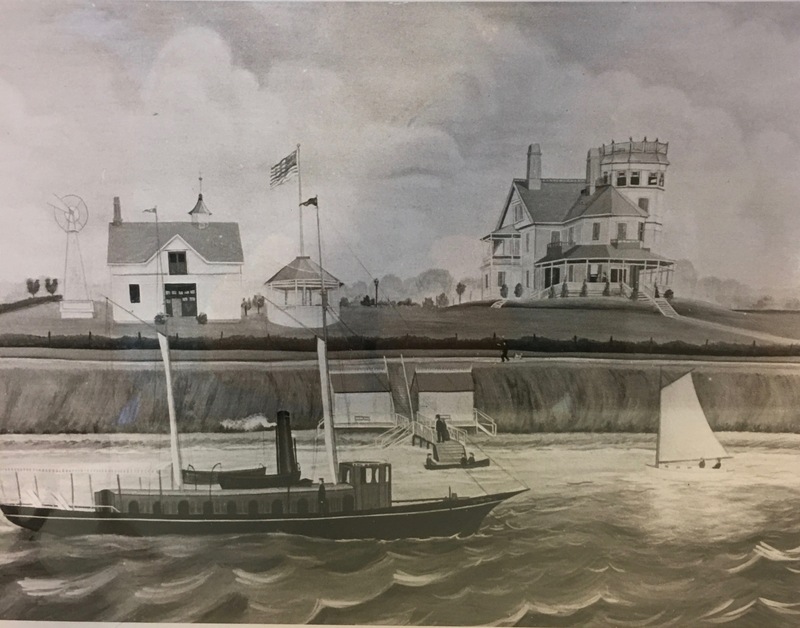 The North Farm included 360 acres “bounded on the west, north and east by seas or salt water and the south by highway.” It encompassed all the land north of a line across the island from approximately the current Broad Street on the east to Wickford Avenue on the west. 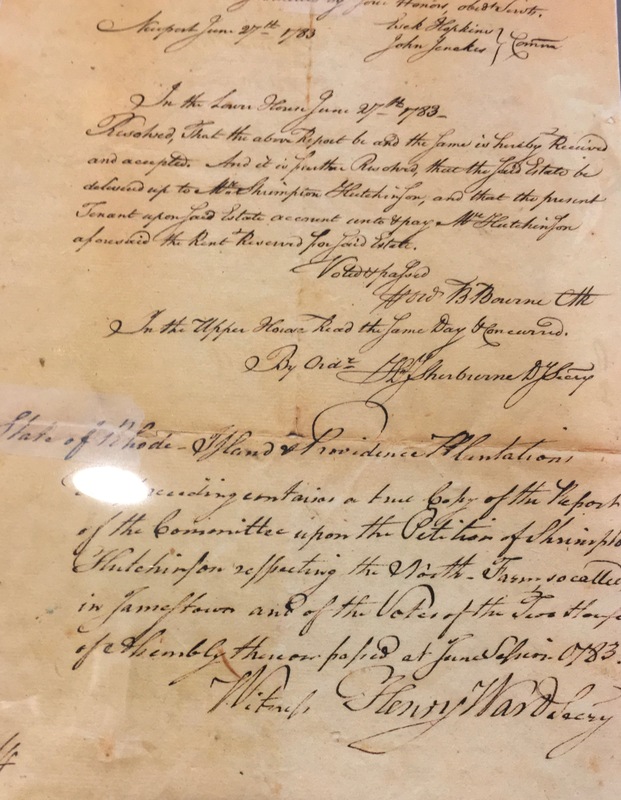 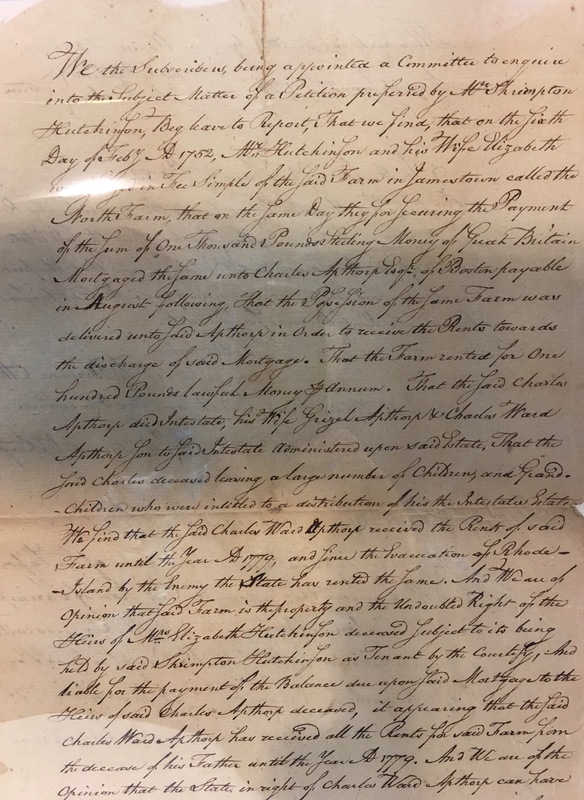 The 18th century manuscript featured in the exhibit documents the solution to a question about the ownership of the farm in 1783. 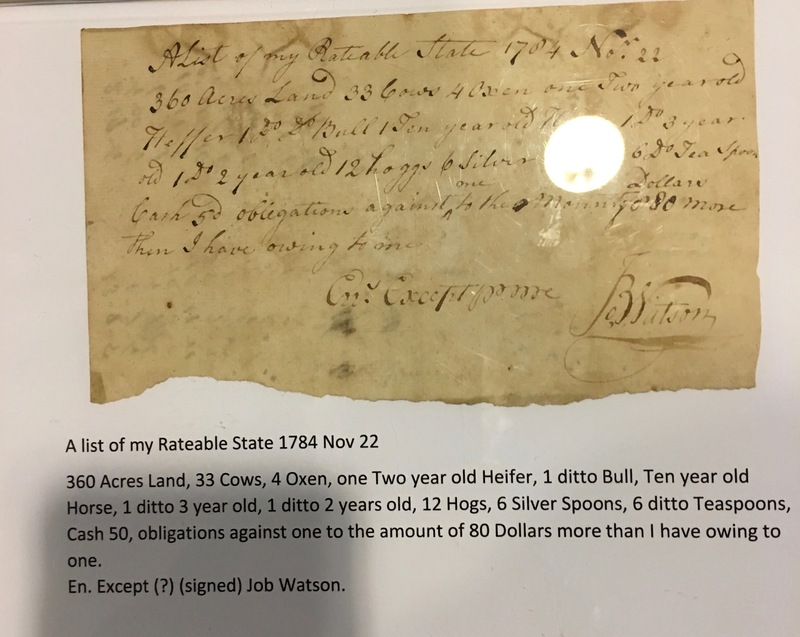 Also in the exhibit is a list of taxable property from 1784 of Job Watson. 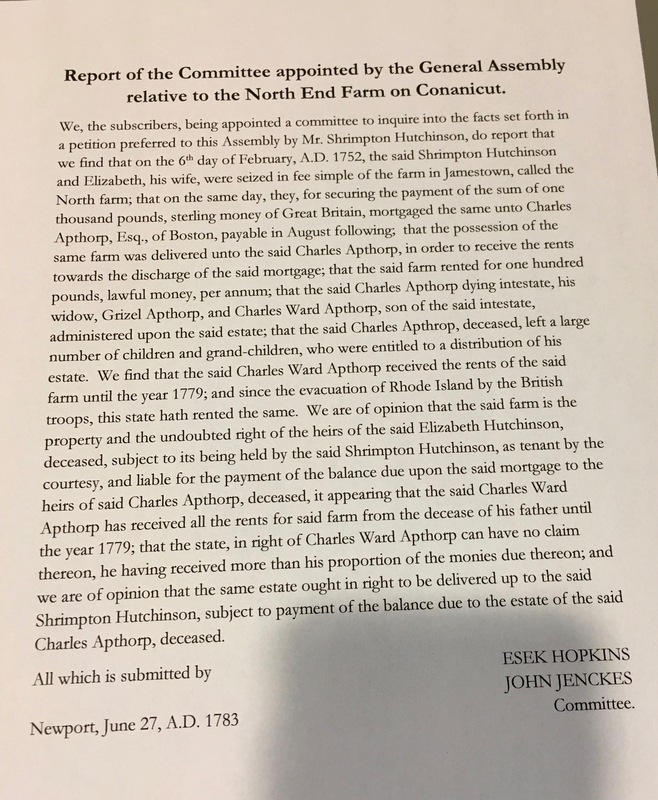 In 1792 he bought North Farm. 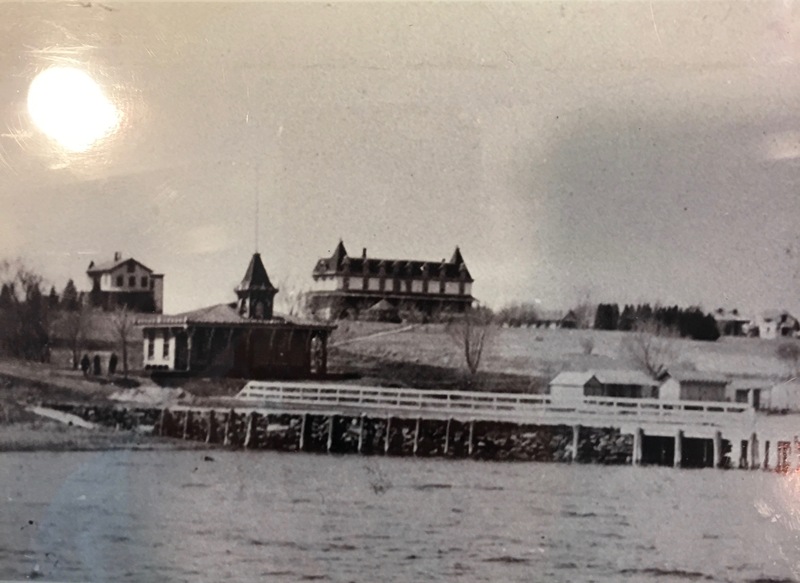 In the late 19th century, North Farm became part of the Conanicut Park development. 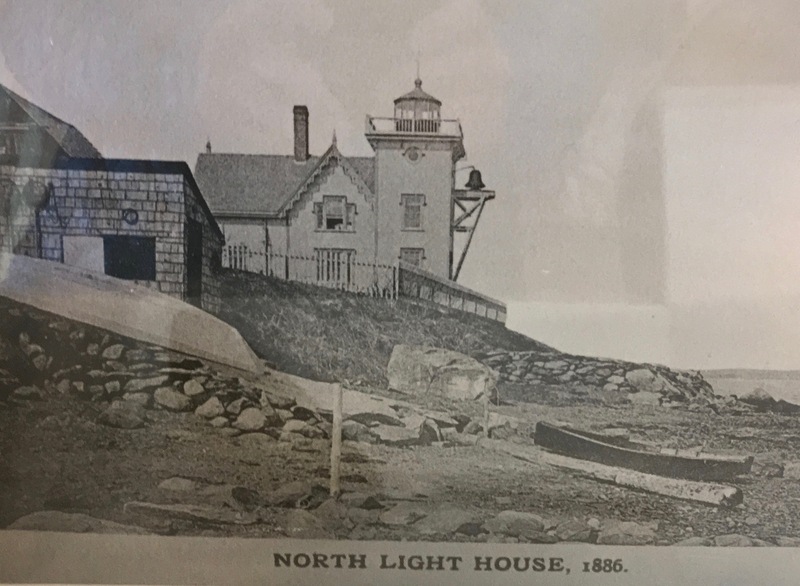 The exhibit also includes a photo of an etching by J. 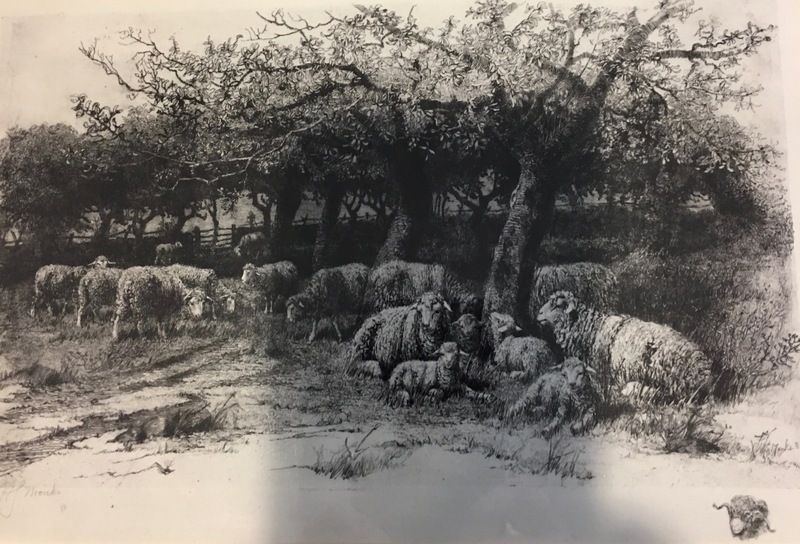 A. S. Monks “Sheep in the Orchard on Conanicut”. 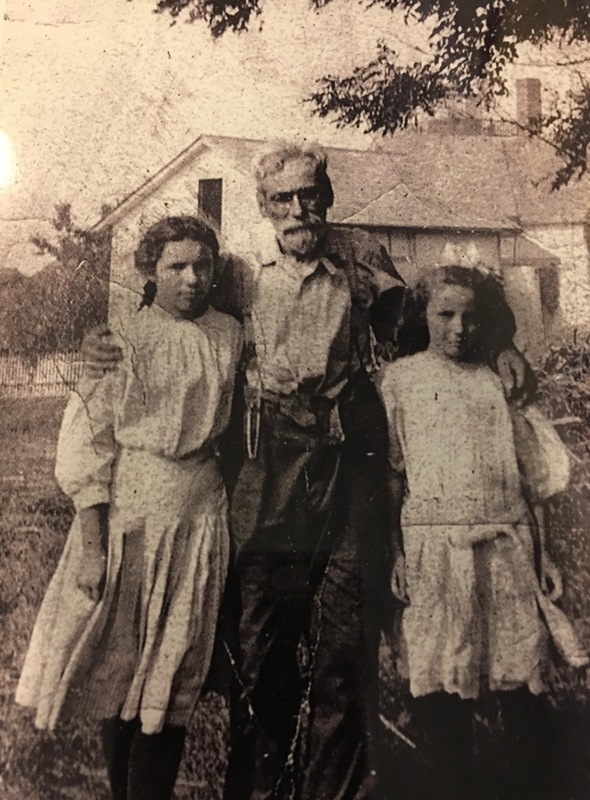 There is a photo of Horace Arnold, pictured with his granddaughters, who was appointed keeper at the Conanicut Light at the North End in 1886. 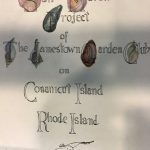 Come see these and other pictures and artifacts associated with the North End. 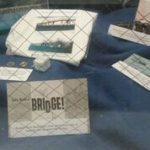 by JHS	February 16, 2017 0 Com.